Mr. Jones serves as Chair of the firm’s Municipal Law Group and practices primarily in the areas of municipal, construction, and real estate law. During his third year of law school, Mr. Jones acted as interim zoning officer for the Borough of Carlisle, in Cumberland County, Pennsylvania. His degree in Architecture and experience working in the construction industry afford him unique insight into these legal areas and provide a greater ability to assist those involved in construction projects and land development matters. 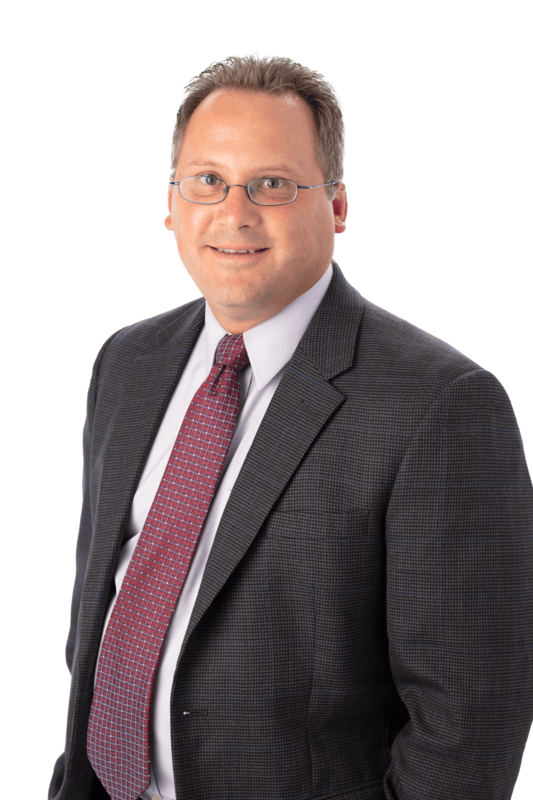 In 2008, he was selected by his peers and Law and Politics Magazine as a Pennsylvania Super Lawyers Rising Star, which is an honor and recognition given to only 2.5% of all Pennsylvania attorneys considered in the selection process.